We create dynamic, hard-hitting beats for R&B, Rap, Pop & Gospel genres. You have the option to buy a custom exclusive beat or lease our work for your project. We LOVE what we do!! Creating great music is our passion. Read more about our experience. Join the conversation. We’d love to hear your ideas and feedback. What kind of music do you like? Exclusive Rights: Exclusive Rights aren’t available for lease catalog beats. Additional Details: Credits: ALL songs including our production MUST be credited as “Produced by Edward starling” upon release to the public. that their non-exclusive usage of the Instrumental is limited to one new composition and if the Licensee wishes to use the Instrumental in other new compositions, then the Licensee must obtain another license to use the Instrumental from the Licensor. The Licensee also agrees to refrain from editing the Instrumental that is being licensed in this agreement, by changing the arrangement of the Instrumental or by removing any melodies, instruments, drum programming or sounds that are contained within the Instrumental. The Licensee is limited to distributing one (1) version of the Master Recording for profitable use. The Licensee is limited to a distribution of two thousand (5000) copies of the Master Recording, which can be distributed on any kind of recording media including, but not limited to: compact discs, DVDs, VHS videos, and all other forms of media. With one year from date leased beat was purchased to distribute until having to renew lease agreement. The Licensee must give production credit to Edward starling for any and all distributed material. This can be done verbally (through recorded vocals on the Master Recording) or written in or on the CD booklet or outside cover. The Licensor reserves the right to keep an audio signature at the beginning of all non-exclusive instrumentals. • Purchasing a premium license gains the buyer non-exclusive rights and Estarmusic reserves the right to re-license or re-sell the same beat exclusively. • The buyer receives a high quality untagged master 44.1 KHz 24 Bit WAV file as well as the individual trackouts (stem files). Upon payment confirmation, the buyer will be e-mailed the download link. • Premium licensing rights allow the buyer to use the beat for up to TWO commercial projects (album, mixtape, EP, demo, etc.) with a limit of 7.500 copies sold. • The buyer must either purchase an extended premium license or exclusive rights to sell more than copies and/or to use for more than two projects. • All beats used must be credited as follows: “produced by Edward Starling or “prod. by Edward Starling!”. • Using any Mixed Vibes Studios instrumental without giving proper production credit is NOT permitted. • This license expressly FORBIDS resale or other distribution of Mixed Vibes Studios products in any form, either as they exist or any modification thereof. The buyer SHALL NOT sell, loan, rent, lease, assign, remix, or rearrange any of the products sold or their rights under Mixed Vibes Studios to another user (i.e. – record label, production company, or producer), or for use in any competitive product. • The buyer is responsible for the clearance of any samples that were used to create any beats used from the Estarmusic instrumental catalog. 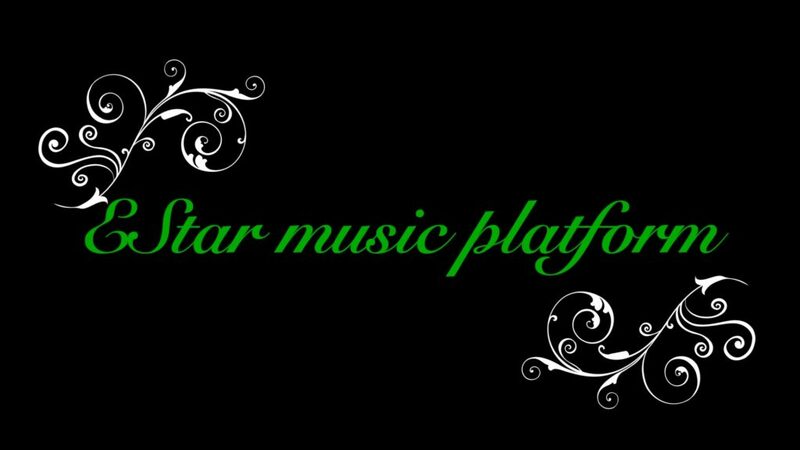 • This document serves as the standing agreement between the buyer and Estarmusic. In the event that someone buys exclusive rights to the beat you have licensed non-exclusively, your rights shall stand per your license agreement. • Any usage not explicitly allowed by this license, including but not limited to any usage by an unlicensed individual or organization, will be prosecuted. By making an exclusive rights purchase, the buyer automatically becomes bound to and accepts the following terms and conditions of the License Agreement. • Exclusive rights grant the buyer full ownership of the instrumental. • This license guarantees that Emusicnote shall not re-sell or re-license this instrumental after exclusive rights have been purchased. • The buyer receives a high quality untagged master 44.1KHz 16 Bit WAV file as well as the individual trackouts (stem files). Upon payment confirmation, the buyer will be e-mailed the download link. • Exclusive rights allow the buyer to use the beat unlimited commercial projects (demos, mixtapes, albums, EPs, etc.) with unlimited amount of sales. • All beats used must be credited as follows: “produced by Emusicnote” or “prod. 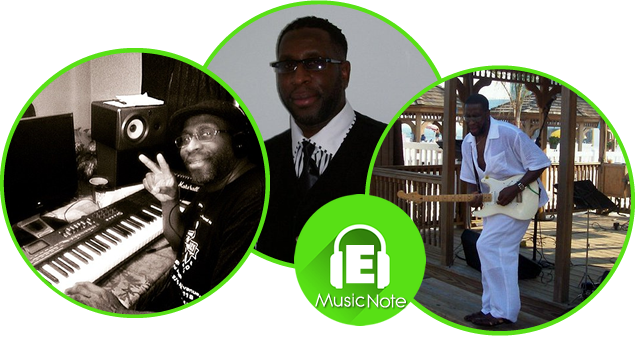 by Emusicnote”. • Using any Emusicnote instrumental without giving proper production credit is NOT permitted. • This license expressly FORBIDS resale or other distribution of Emusicnote products in any form, either as they exist or any modification thereof. The buyer SHALL NOT sell, loan, rent, lease, assign, remix, or rearrange any of the products sold or their rights under Emusicnote to another user (i.e. – record label, production company, or producer), or for use in any competitive product. • The buyer is responsible for the clearance of any samples that were used to create any beats used from the Emusicnote instrumental catalog. • This document serves as the standing agreement between the buyer and Emusicnote. In the event that someone buys exclusive rights to the beat you have licensed nonexclusively, your rights shall stand per your license agreement. I am a musician, song-writer, computer software recording engineer and producer from Philadelphia. Music has been my passion sense the age of fifteen. Since learning basic music in high school I’ve enjoyed all positive music. I play guitar and sing as well as teach performing arts and computer software recording. We’re always making new beats. Check back often!